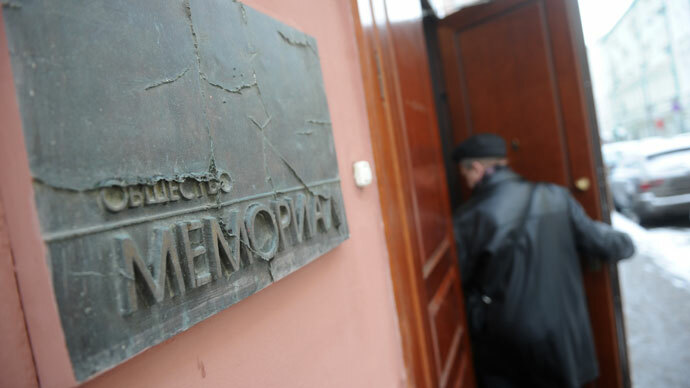 A Moscow court has ruled that prosecutors’ inspection of human rights group Memorial was lawful. The inquiry, held after the ‘foreign agents’ law was enacted, revealed that the NGO received $3 million from abroad to shape public opinion in Russia. 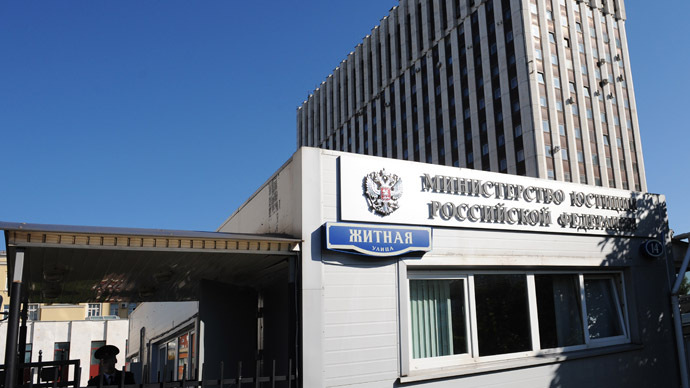 On Friday, the Zamoskvoretsky District Court rejected Memorial’s appeal against the off-schedule inspection carried out on March 26 by the Moscow Prosecutor’s Office and representatives of the Revenue and the Justice ministries. Following the inspection, prosecutors said they had evidence that Memorial’s activities indicated the organization is a “foreign agent,” a prosecutor told the court. In particular, it was discovered that the NGO received “over 52 million rubles ($1.6 million) in 2010 from foreign citizens and organizations,” he explained. In 2011, Memorial got “over 40 million rubles ($1.2 million), including from the Ford Foundation,” as well as other companies registered in the US, the law enforcer added, according to Itar-Tass. 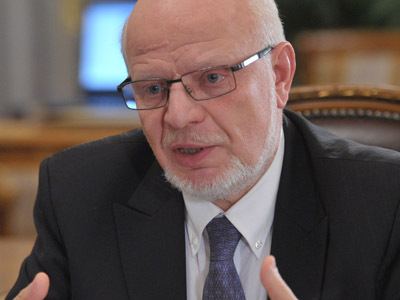 The inspection also revealed that Memorial – one of the oldest Russian human rights organizations – was involved in political activities in the country aimed at influencing public opinion and pressuring authorities, the prosecutor stated. Memorial’s defense lawyers are set to appeal the ruling at a higher court, RAPSI agency reported. Memorial, a historic international charity and human rights group, began its work in 1987. Initially, the group’s purpose, inspired by Soviet dissident Andrey Sakharov, was to research political repression in the USSR. It was officially founded in 1989, and developed into a human rights organization. The controversial Russian law that requires all politically active non-governmental organizations that receive funding from abroad to register as “foreign agents” came into force in November 2012. Such NGOs now face heightened controls, including the requirement they file a financial report to officials every quarter, as well as a yearly audit report. Violations are punishable by fines of up to 500,000 rubles ($15,700). Critics have slammed the law as a possible instrument by which authorities can pressure and restrict funding to human rights organizations. 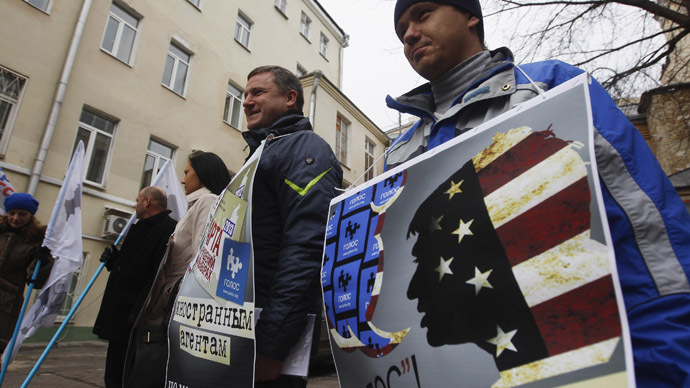 Supporters of the law, including some senior Russian officials, maintain that the law’s goal is to better inform the public on activists’ income sources. They have also emphasized that no organization can be shut down under the law.